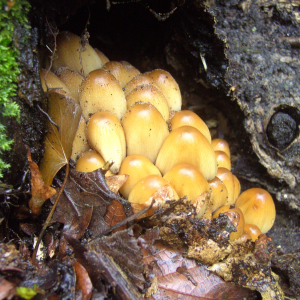 Observation - Fungus - UK and Ireland. Description: Found at the base of a dead oak tree. Found at the base of a dead oak tree.